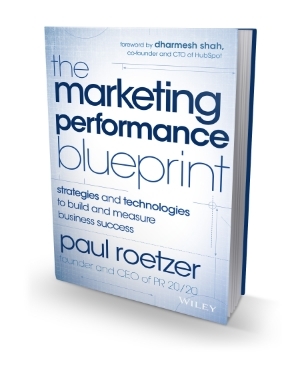 The Marketing Performance Pack is an Excel workbook with resources and templates that complement The Marketing Performance Blueprint. The assets included are designed to help your organization build core strength, spur growth, connect actions to outcomes, and allocate resources based on performance. Fill out the form to the right to download your free copy of the Marketing Performance Pack.